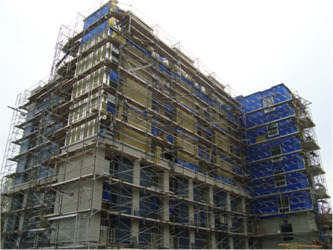 The University of Victoria opened its first “LEEDS Gold” residence building in January 2011, the South Tower (STW) residence. South Tower stands six stories tall and for the 2014-2015 Academic Year, we are proud to offer three floors available for mature/graduate students including both apartment and single rooms. The remaining three floors of the building are comprised of single rooms with single-shared washrooms and are allocated for the above LLCs. Lounges are located on floors one through four.